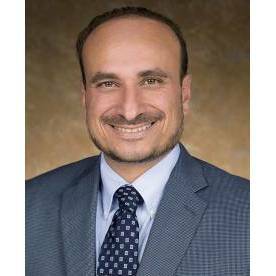 Mr. Ahmad Al Sadat, , practices Neurology in Salt Lake City, UT at Neuroscience & Rehabilitation Specialists - Salt Lake City. Mr. Al Sadat received his medical degree from Damascus University Faculty of Medicine. DrScore strives to maintain current information on US doctors. Please let us know about any inaccuracies with our profile of Mr. Ahmad Al Sadat. Some information about Mr. Ahmad Al Sadat provided by Vitals.com. Are you Mr. Ahmad Al Sadat? Contact us to start collecting online patient satisfaction today!